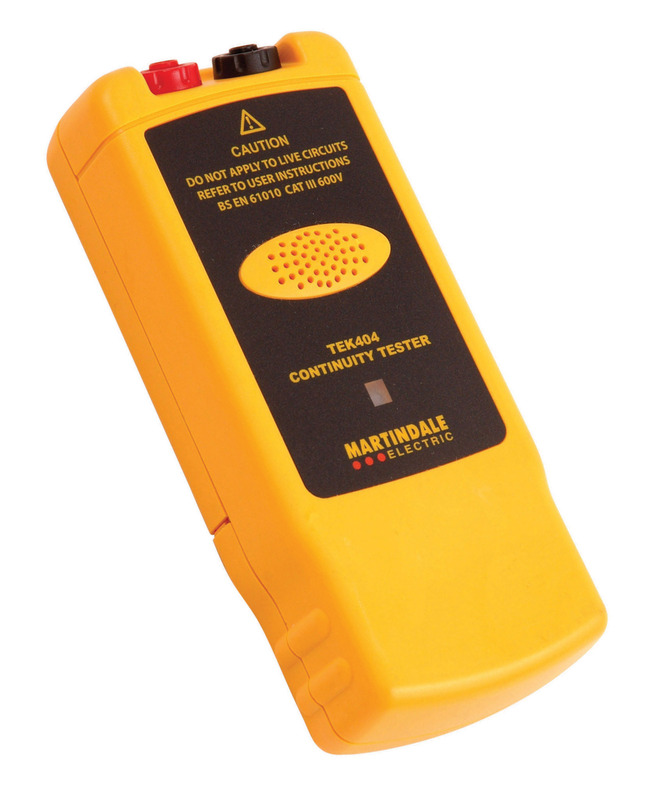 The TEK404 is a compact continuity tester with both audible and visual indicators. The tough design makes it ideal for commercial and industrial environments. It has the added benefit over the TEK402 that it’s enhanced safety rating means that it is suitable for use in BS EN61010 CAT II and CAT III locations. Safety features also include an audible warning if accidently connected to live circuits >30V AC. 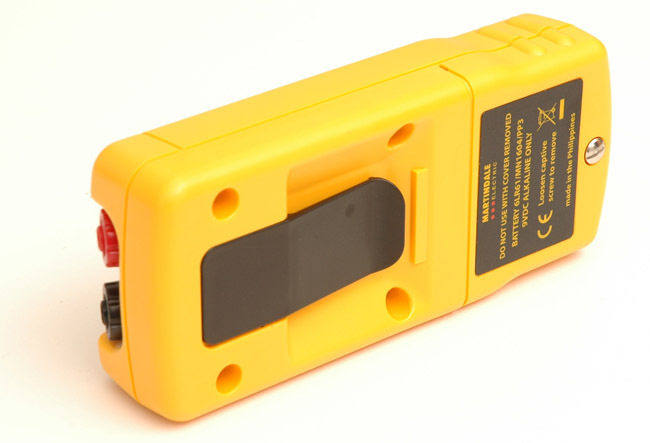 The loud 85dB buzzer makes it ideal for use in noisy environments where many continuity buzzers, multimeters or 18th Edition multifunction testers cannot be heard. There is a convenient belt clip and the TEK404 is supplied with CATIII 1000V rated TL47 test leads.